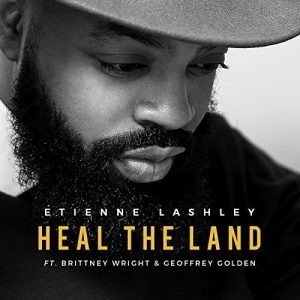 Today on The Morning Show, we debut “Heal The Land” from Etienne Lashley featuring Brittney Wright and Geoffrey Golden. 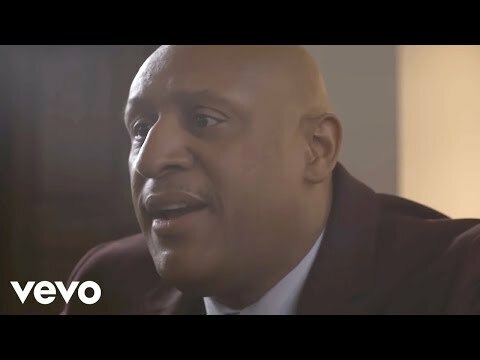 Our Inspirational Moment features Hart Ramsey and we continue to look at details of the terrorist attack in Las Vegas. 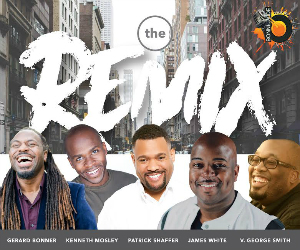 Check out music from Crowder, Kim Burrell, Pharrell Williams, Family Force 5, Social Club Misfits, BrvndonP, Tasha Cobbs Leonard, Maren Morris, Sam Ock, Erica Campbell, Kevin Gray, New Direction, Christon Gray, Vincent Bohanan & SOV, JJ Hairston & Youthful Praise, Korey Mickie, Manafest, Applejaxx, Derek Minor, Ayana McDonald, Peter Collins, Brian Campbell, Isabel Davis, James White, Robert E. Person, and more. 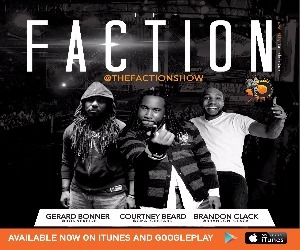 This entry was posted in Podcasts, The Morning Show and tagged AppleJaxx, Ayana McDonald, Brian Campbell, Brittney Wright, BrvndonP, Christon Gray, Crowder, Derek Minor, Erica Campbell, Etienne Lashley, Family Force 5, Geoffrey Golden, Hart Ramsey, Inspirational Moment, Isabel Davis, James White, JJ Hairston & Youthful Praise, Kevin Gray, Kim Burrell, Korey Mickie, Manafest, Maren Morris, New Direction, Peter Collins, Pharrell Williams, Robert E Person, Sam Ock, Social Club Misfits, Tasha Cobbs Leonard, The Morning Show, Vincent Bohanan & SOV. Bookmark the permalink. Trackbacks are closed, but you can post a comment.